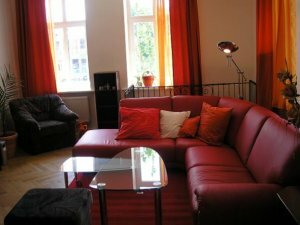 This spacious self catering Apartment BRATISLAVA RIVERSIDE is bright, renovated with new furniture and appliances. Is located in residential building in old town with elevator and is oriented of the River Danube with looking out on the Old River side and the passenger ship port Old Town. The size of Apartment BRATISLAVA RIVERSIDE - apartments Bratislava Old Town for rent is 100 squere meters or approx. 1000 square feet. Here is a menu of various day, night, recreation or adrenaline activities for your Bratislava holiday or weekend party.